This Luxury Reina Diva 800 x 500mm curved heated towel rail is handcrafted to ensure the highest quality, the tubes are 25mm in diameter to improve performance over standard heated towel rails. The 800 x 500mm curved heated towel rail has an output of 1238 BTU’s and features highly advanced chroming technology. 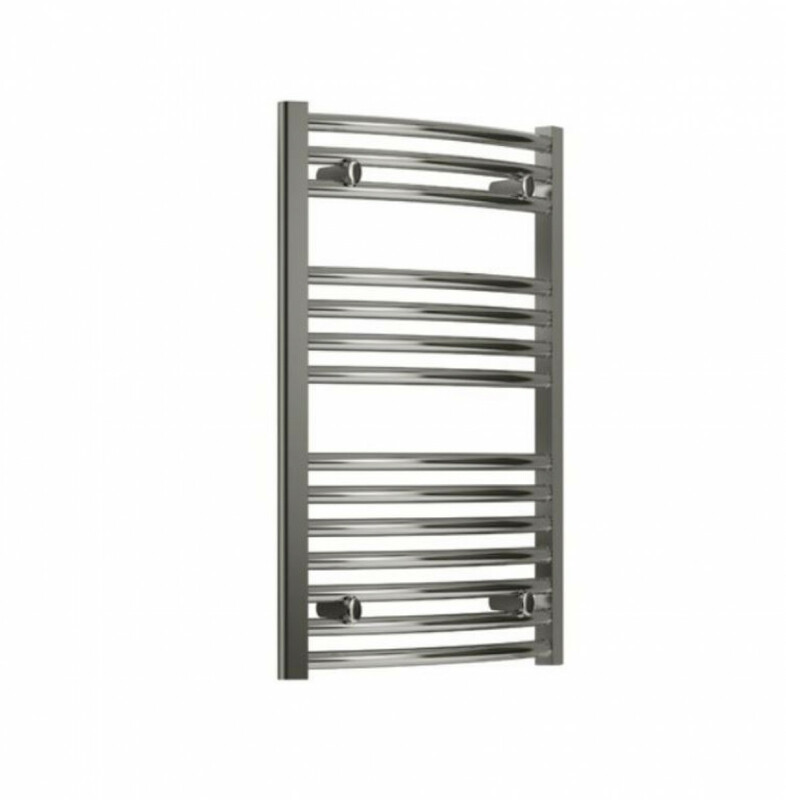 The chrome towel rail is supplied complete with 4 oval brackets and includes a comprehensive 5-year guarantee.